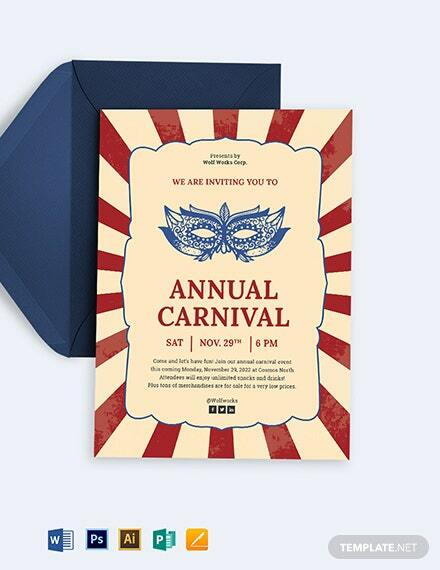 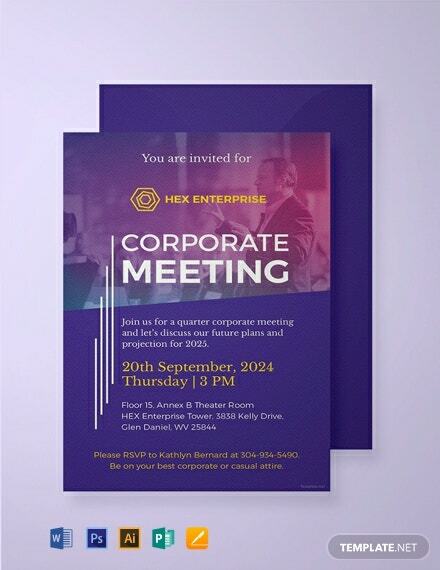 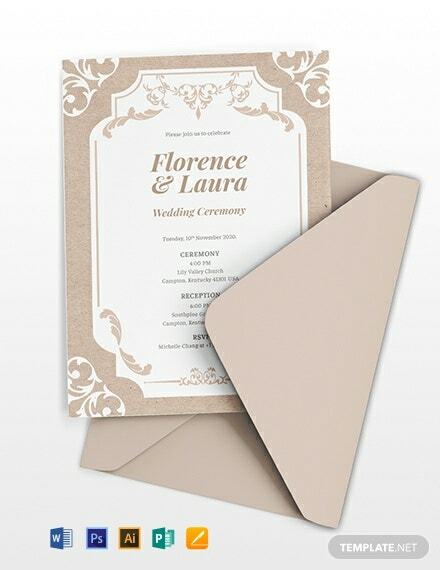 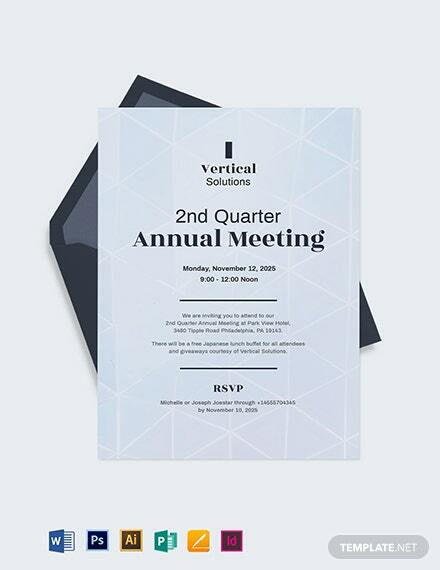 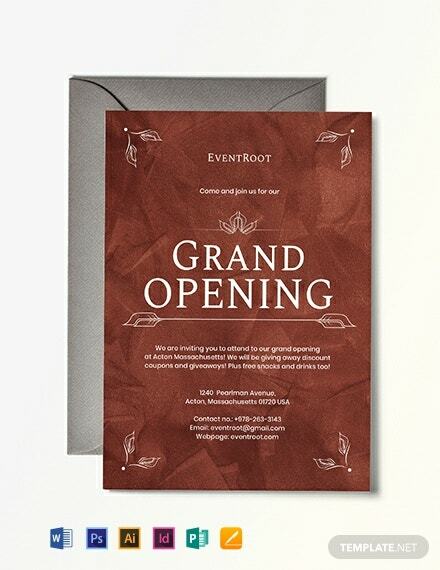 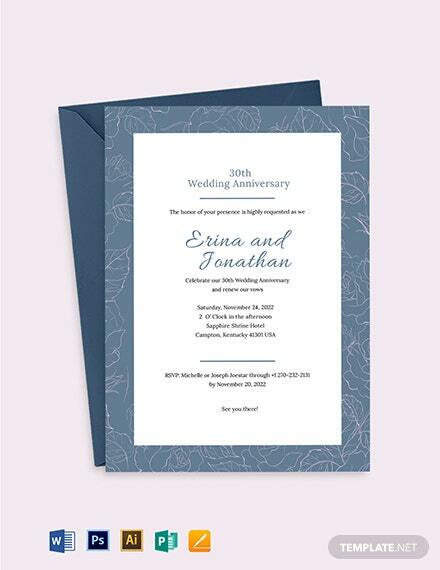 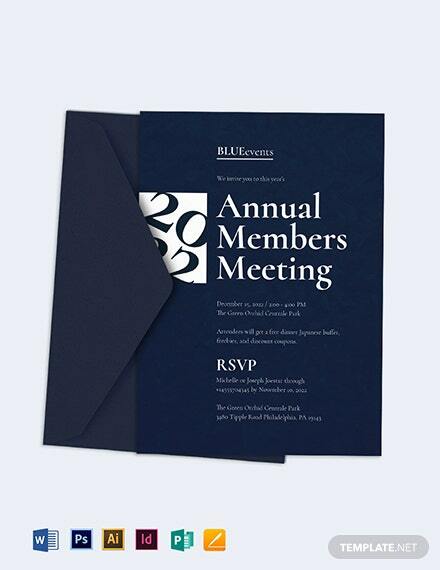 A corporate invitation template that you can download for free. 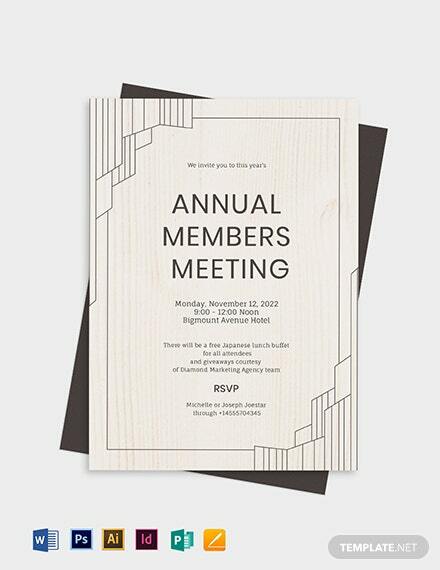 Perfect for inviting people to company meetings and events. 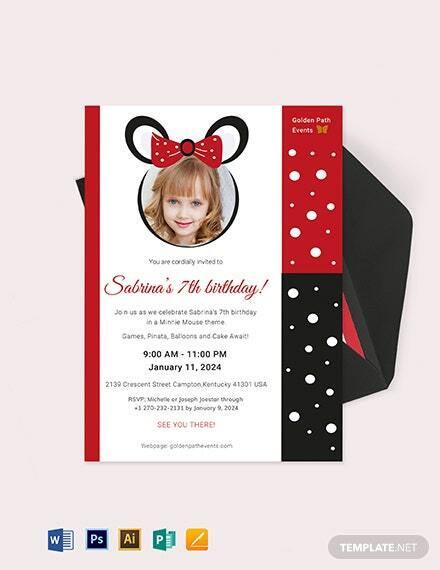 This template uses first-rate layout and design that you can easily edit and customize.